These courses show you how to look at the design and the art of cutting, and the synergy between the two. Looking at hair as a material and using new texturising and sculpting techniques, it will enable you to deliver new looks and designs. 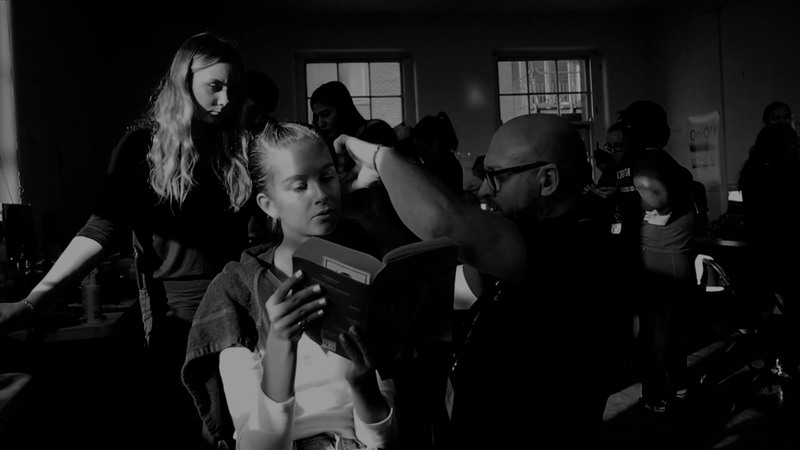 You will also discover how to build and create a character – whether for fashion, advertising, film or theatre – and how to bring that to your everyday client. This will give you the tools to be completely clear on your objectives. For me it made life so easy to recruit staff or just simply achieve goals and enjoy life doing it! Creating your visual image. Once you have your brand clearly defined, it’s time to work on your visual image. Be the best of the best whether training clients or on stage at the Albert Hall (London), it’s all about our performance! Look at inspiration and what this means. This immersion will give you a thorough understanding of what it’s like working in front of the camera. On set etiquette – what do I need to know?